The problem nowadays is that we have come to rely way too much on antibiotics, as is prescribed to us. Whenever we fall sick, we consult a medical practitioner, get a prescription, and make a trip to the pharmacy to purchase antibiotics. Although they afford many positive effects, too much consumption might lead to various health problems later on and cause undesirable side effects. Why is Liposomal Vitamin C the answer? 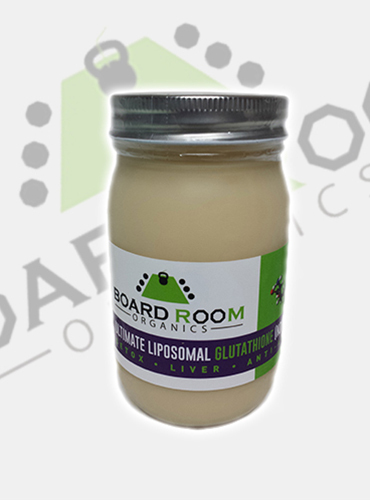 Liposomal vitamin C is the perfect alternative to antibiotics – in fact it has been touted as a brilliant breakthrough when it comes to nutrient assimilation and is one of the most effective antioxidants in the world. This component assists in boosting the health of white blood cells that help to fight infection in the body by withstanding attack of pathogens and free radicals. It also acts as an antihistamine when it comes to reducing inflammatory conditions associated with colds, fevers, allergies and the flu. Another important function of liposomal vitamin C is to enhance the product of collagen, which is what ligaments, bones, discs, tendons and skin are majorly composed of. Any damage, burn, cut, or would to these is healed rapidly if liposomal vitamin C is administered in the correct doses. Although it hasn’t been proved yet, experts claim that about 1,000 mg of liposomal vitamin C consumed daily can prevent cataracts. 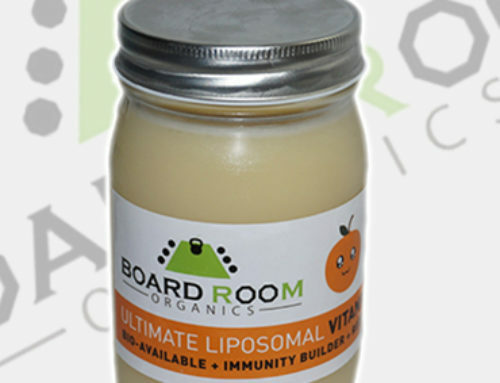 How does Liposomal Vitamin C work? 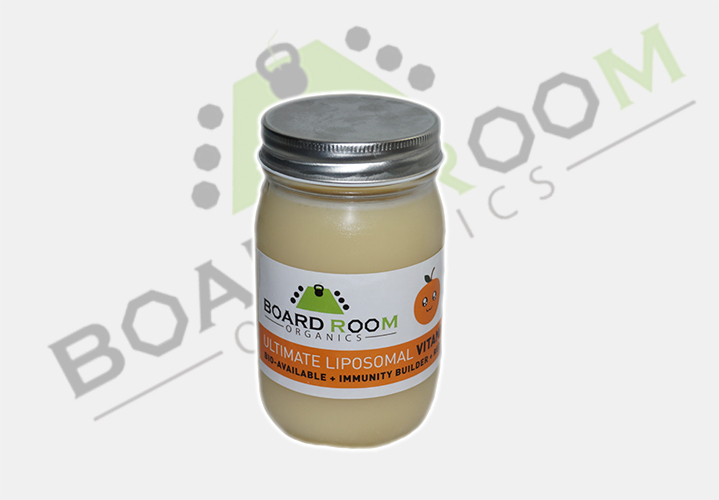 The liposomal vitamin C has been developed like a bodily cell so that it doesn’t face obstacles while encountering the digestive barrier. Once it passes through, the nutrient is directly infused into the bloodstream. 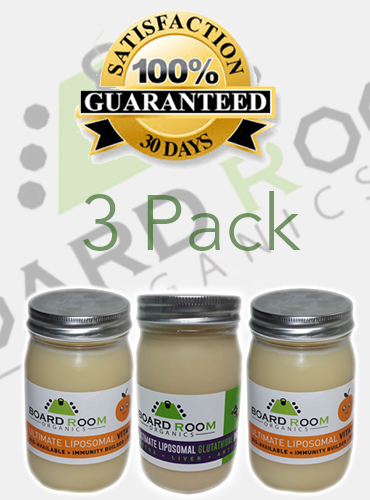 It is much more effective than normal vitamin C due to a higher absorption rate. You can consume it regularly with other supplements and food for a healthier and fitter body. What is its role in mental functionality? 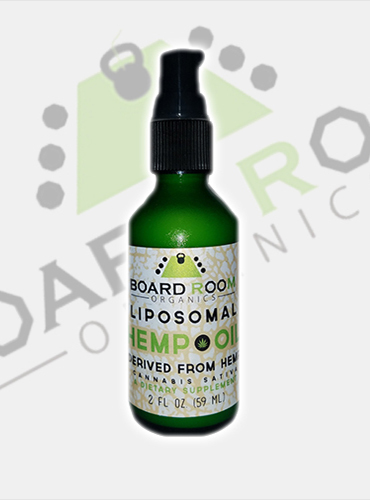 The liposomal vitamin C is hugely beneficial in cases of adrenal dysfunction as it lowers the amounts of cortisol hormone. The adrenal glands make use of ordinary vitamin C while producing adrenal hormones including cortisol. When you are tense or facing mental stress, the vitamin C stored before is used to increase the cortisol production greatly. 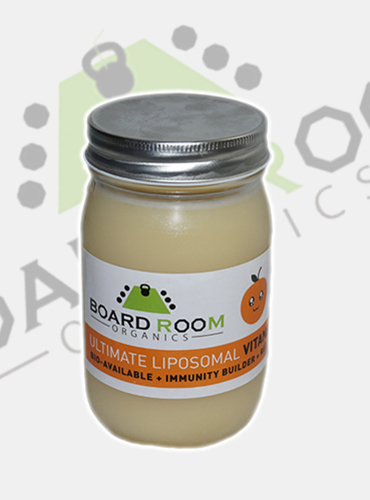 Liposomal vitamin C reduces the cortisol in the body and helps in maintaining proper mental clarity. A dose of 3,000-12,0000 mg is sufficient when you fall sick as it acts like a natural antibiotic. The Board Room Organics product has also been tested and declared safe to be administered to children as an alternative to antibiotics.